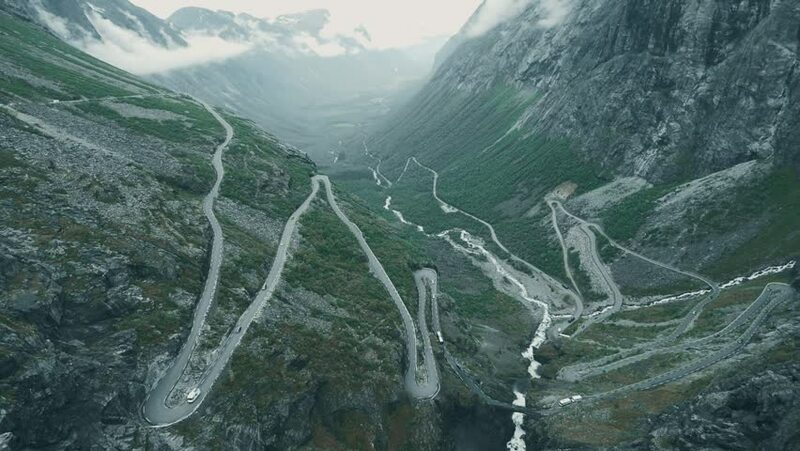 hd00:15The Trollstigen, Norway. Graded and stabilized version. hd00:20The Trollstigen, Norway. Graded and stabilized version.